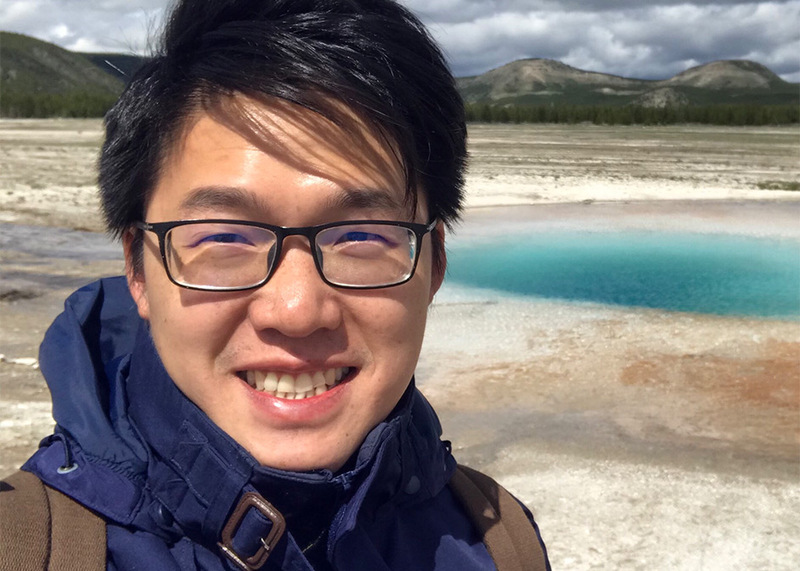 Tsung-Jui ‘Jeremy’ Wu, a second-year Ph.D. student with the University of Houston’s Department of Earth and Atmospheric Sciences, was awarded an “Outstanding Student Presentation” award at the 2018 Japan Geoscience Union Conference held in Tokyo, Japan. His talk, entitled “Geochemical constraints on Pacific-Izanagi ridge subduction along the NE Asian margin from the magmatic record of Japan, Sikhote-Alin and Sakhalin,” presented geochemical data from the Russian Far East and Japan. These data are used to better constrain the tectonic evolution of this region, with particular interest in the subduction of mid-ocean ridges. Wu was part of a small group of UH professors and graduate students attending the 2018 meeting. Although small in numbers, the UH geologists were well received, with Wu being the only student researcher from the United States to receive this award.